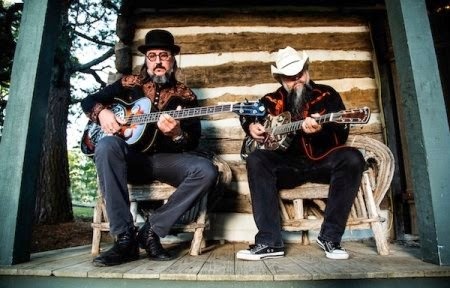 Les Claypool's Duo De Twang have announced the first batch of dates for their Winter tour. Expect deconstrusted Primus songs and choice covers. HCTF review of Four Foot Shack.